Ottawa-Gatineau is a future-ready region with a capital advantage in cybersecurity. Invest Ottawa, lead economic development agency for Canada’s Capital, and IN-SEC-M a national non-profit cyber organization, are joining forces to promote leading cyber innovators, firms, and capabilities across Ottawa-Gatineau, and harness the power of our ecosystem. Our goal is to attract new cyber talent, companies, and investment that grow our economy, and increase the competitiveness of Canada’s Capital Region. 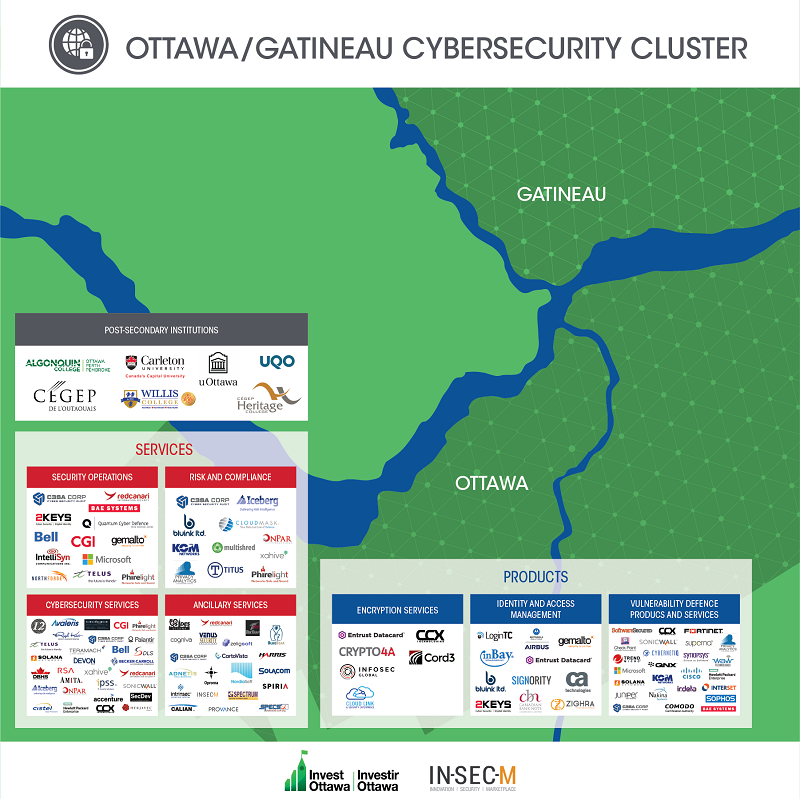 The Ottawa-Gatineau region is a global cybersecurity leader founded on top tech talent that is contributing leading-edge offensive and defensive cyber solutions around the world. Invest Ottawa, lead economic development agency for Canada’s Capital, Ville de Gatineau, ID Gatineau and IN-SEC-M, the national non-profit industry cyber organization, today announced the official launch of a joint marketing strategy that aims to attract new cyber firms, investment, talent and opportunity to Canada’s Capital Region. 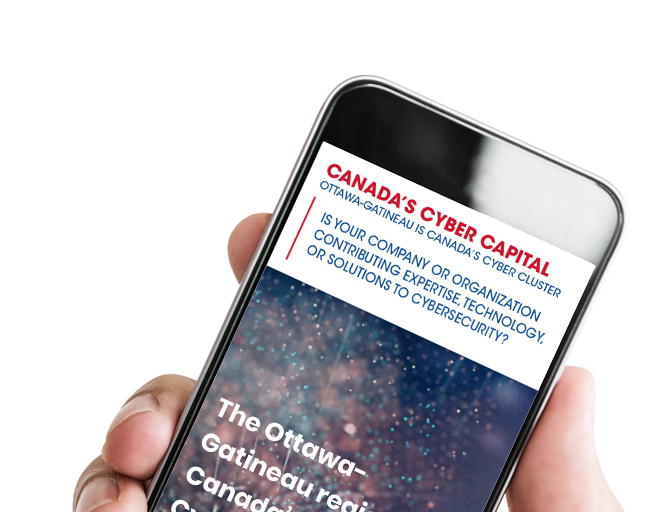 Internationally recognized as a thriving and diverse innovation hub with the greatest tech sector momentum and concentration of tech talent in North America by CBRE in 2018, Ottawa-Gatineau is a global cybersecurity leader. 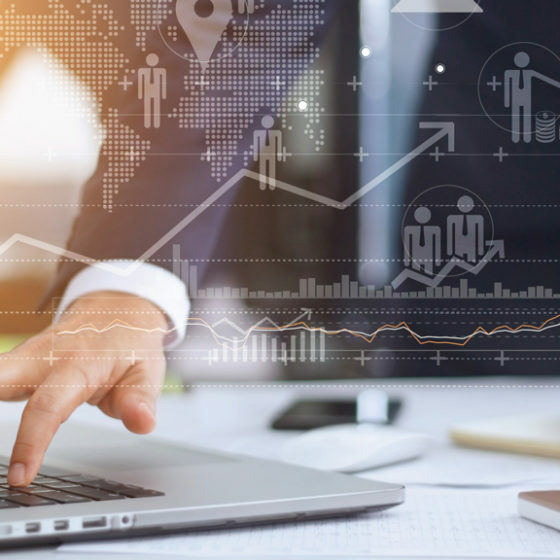 Leveraging the growth, strengths and achievements of the telecom, information and communications technology (ICT), connected and autonomous vehicle (AV) and defence sectors, Canada’s Capital Region has developed unique cyber capabilities, talent and solutions. Is your company or organization developing or contributing cybersecurity expertise, technology or solutions in the National Capital Region? Showcase your capabilities, talent and innovations as part of our Ottawa-Gatineau cyber cluster to help attract new global talent, business, investment and opportunity. We look forward to sharing exciting developments and opportunities about our cyber cluster with you! Subscribe today to stay apprised of cyber news in our region. We welcome your questions, comments and feedback! Invest Ottawa and IN-SEC-M extend sincere thanks to the many public and private sector investors that contribute to the communities we serve, and the Ottawa-Gatineau cyber cluster more broadly. The growing Ottawa-Gatineau cybersecurity sector includes more than 90 companies that are contributing cyber expertise, technology and intelligence to our robust ecosystem, and supplying the world with impactful cyber solutions. Register your organization with us, and be a part of the cyber cluster map and website for Canada’s Capital Region! 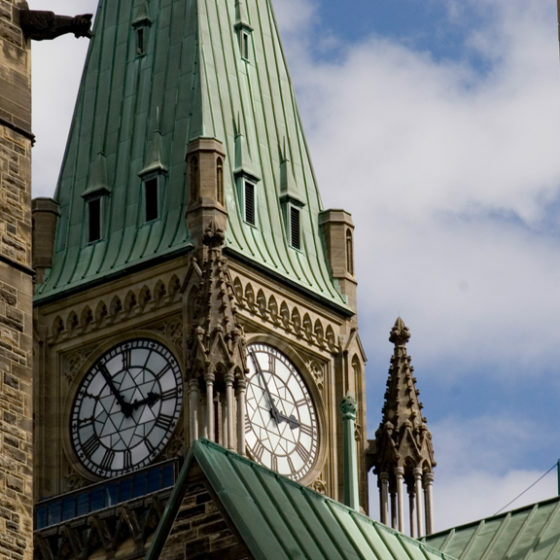 As Canada’s Capital, the Ottawa-Gatineau Region is the seat of the federal government, and home to a critical mass of municipal, provincial and federal government teams, programs and departments; regulatory bodies; federally-funded science, technology and research labs, centres and infrastructure; and policy makers, influencers and decision-makers. Recently, the federal government has unveiled a plan to bolster Canada’s defences against nefarious online attacks and crime. The strategy will bring together the cybersecurity programs and capabilities across different federal departments, and put them to work as an integrated suite through the new Canadian Centre for Cybersecurity. This centre will open in the fall of 2018 at the Communications Security Establishment (CSE). Administered under the Department of National Defence (DND), CSE is responsible for foreign signals intelligence (SIGINT) and protecting Canadian government electronic information and communication networks. Other government departments and bodies that play a critical role in enhancing cybersecurity and the online security of Canadians include: Public Safety; Canadian Security Intelligence Service (CSIS); Innovation, Science and Economic Development (ISED) and the RCMP – just to name a few. Ottawa offers a robust technology ecosystem with low overall living costs. Companies pay less for engineers, designers, and computer scientists than their U.S. counterparts thanks to a low Canadian dollar and a single digit attrition rate. Leading in Canadian Cybersecurity investment capital, Kyvr Fund is focused on growing and supporting Canadian cybersecurity-based companies. Contact Kyvr for more details on investment opportunities. The Capital Angel Network is a group of angel investors in the Ottawa-Gatineau region. These investors aim to build the region’s entrepreneurial community; make the region the best place to start a business; and facilitate access to investment opportunities for qualified investors. Together with Willis Cyber Academy and Willis College, doors need to open for the thousands of women from across Canada who aspire to a rewarding career in the cyber and IT sectors. Willis College announces the first recipient of the Women in Technology Scholarship: Sarah Boyer. Sincere congratulations on this prestigious award! In addition to the many companies performing cyber R&D, our region is anchored by 65 Federal research labs; , Canada’s research and innovation network, and Centres of Excellence such as the Centre of Excellence in Next-Generation Networks (CENGN) that contribute specialized R&D expertise to our Ottawa-Gatineau cyber cluster. It is also home to the Kanata North Tech Park, the largest of its kind in Canada, and many leading R&D intensive security and defence multinational companies. Ottawa-Gatineau also anchors Canada’s three federal granting councils, fueling the development of new tech research talent for companies and post-secondary institutions. These include the: Natural Sciences and Engineering Research Council (NSERC); the Canadian Institute of Health Research (CIHR); and the Social Sciences and Humanities Research Council (SSHRC); and the Canada Foundation for Innovation (CFI). 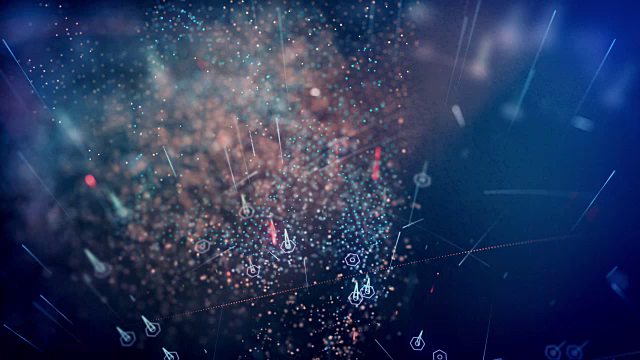 Crypto4A is an Ottawa-Gatineau developing quantum-ready cybersecurity solutions that significantly improve protection for Cloud, loT, Blockchain, V2X, government and military application deployments in today’s challenging and ever-changing environments. The company has benefitted significantly from programs, services and support from Invest Ottawa, Bayview Yards, the City of Gatineau, Cilex, Carleton University and a host of other organizations on both sides of the river. 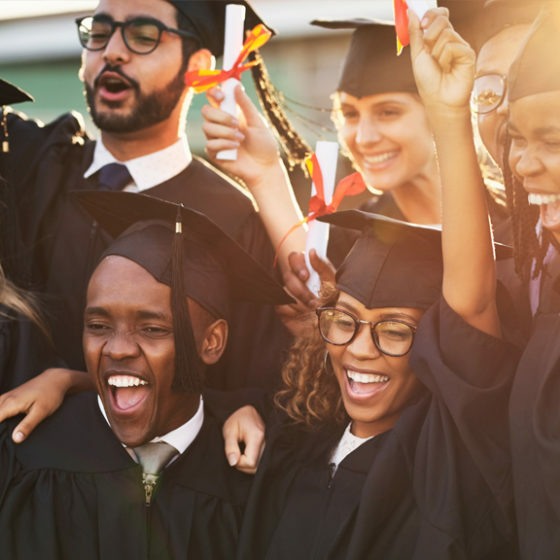 The Ottawa-Gatineau Region is home to world-class, post-secondary institutions that produce top tech talent, including the cyber experts of the future. These include: Algonquin College, Carleton University, La Cité collégiale, Université du Québec en Outaouais, University of Ottawa, and Saint Paul University, Willis College. With more than 130,000 students, the highest concentration of tech talent in North America, our region is building the next-generation of cyber talent. The Ottawa-Gatineau Region is a hotbed of cyber entrepreneurs, startups and scale-ups. These growing firms leverage many specialized organizations, programs and resources across our ecosystem. Invest Ottawa, lead economic development agency for Canada’s Capital, facilitates economic growth and job creation in the City of Ottawa. Guided by a vision to help realize Ottawa’s full potential as a globally-recognized, innovative and future-ready city, and the best place to work and live, Invest Ottawa delivers venture development and global expansion programs and services to help to catalyze the growth and success of entrepreneurs and firms, including many in cybersecurity. Since 2012, Invest Ottawa has worked with thousands of startups, scale-ups and SMEs; helped firms to attract $322 million in capital; contributed to the creation of more than 6,350 jobs; and attracted $293 million in FDI. IN-SEC-M: Created in 2017, IN-SEC-M, the national cyber security cluster, is a non-profit organization that brings together business, research centers, academics, government actors and sectorial associations determined to address the most complex challenges in cyber security. IN-SEC-M’s mission is to mobilize key players around common goals and concerted actions to increase the cohesion and competitiveness of the Canadian Cyber Security industry, at the domestic and international levels. • Manages cyber talent programs. L-Spark: L-SPARK is a SAAS, cyber, IOT and deep tech accelerator. 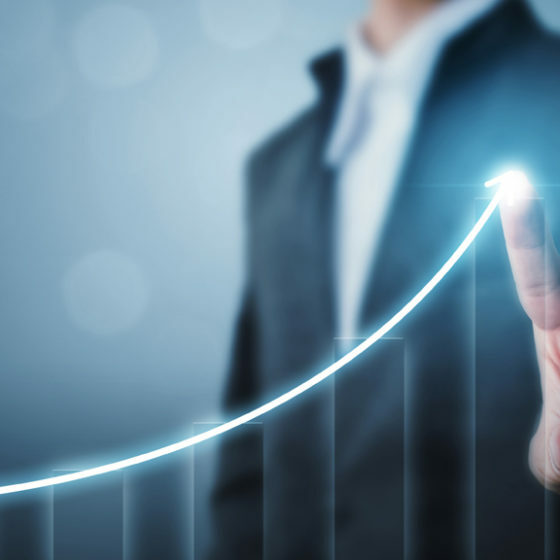 It helps companies grow revenue, build their team, perfect product market fit, establish sales channels, navigate government funding and get pitch ready to raise investment. Targeting companies with some customers that are ready to scale, this intensive program offers mentorship and market linkages. It aims to accelerate the revenue growth of the company, and thus be poised for sustainable global expansion. 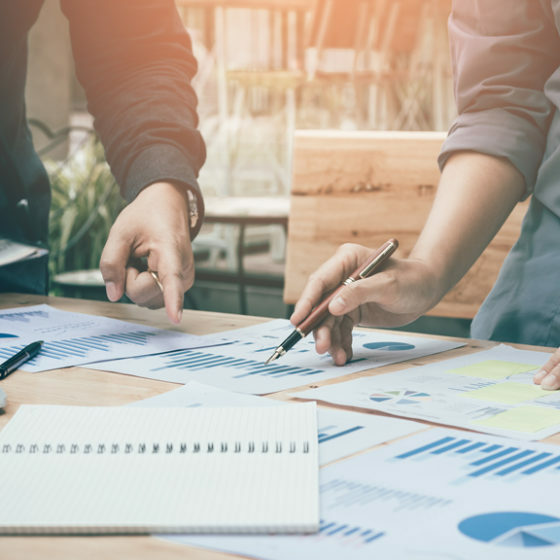 ID Gatineau helps with the setup, consolidation and expansion of businesses with distinctive expertise, products or services that fill a need, target external markets and have what it takes to create sustainable jobs and draw investments to Gatineau. We also prospect for new investments in collaboration with numerous partners in order to help diversify and energize the region’s economy. 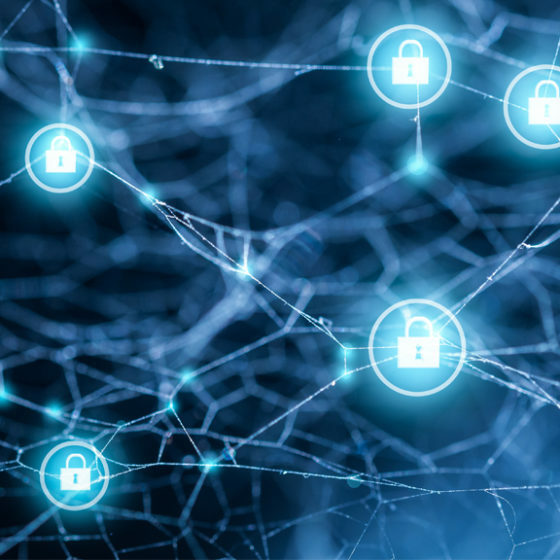 The CCTT in cybersecurity from Cégep de l’Outaouais is a member of the Trans-Tech network and is a liaison agent between businesses, training and research. 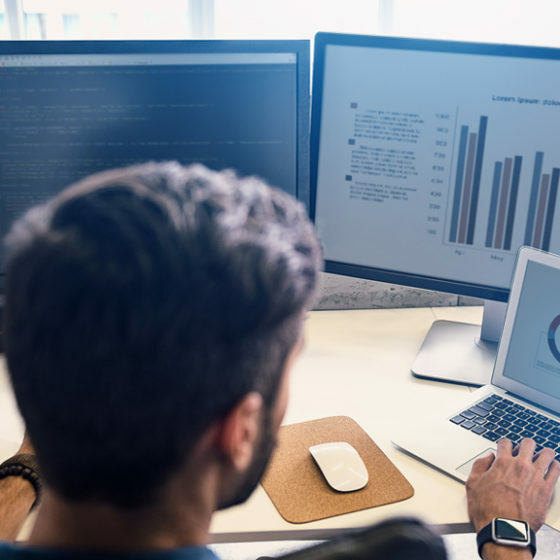 Cybersecurity is our specific focus and thus we constantly seek to reduce the impact, financial or other, of cyberattacks for institutions and businesses, small and large. Cilex: Altogether a catalyst for technological innovation and a living space for entrepreneurs, Cilex journeys together with start-ups, SMEs and other organizations in their transformation, improvement or technological development processes as well as in the commercialization or marketing of their innovations. 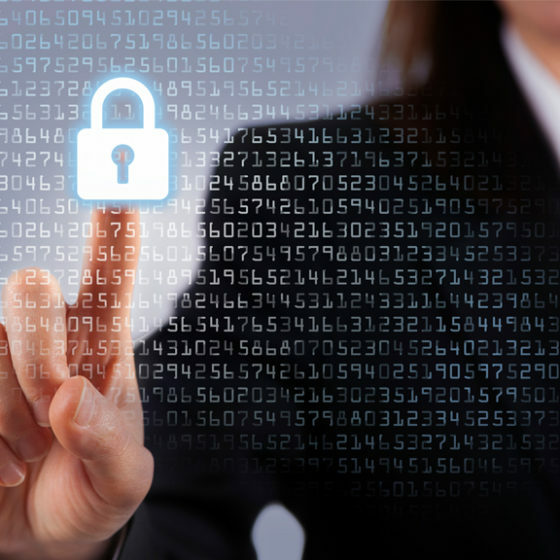 In addition, we offer support to start-ups and scale-ups working in cybersecurity. SMEs, companies and private or public organizations can likewise have access to cybersecurity management and auditing services. The Ottawa-Gatineau region is a global leader in cybersecurity. See how our region is driving innovation and making local, national and global headlines!